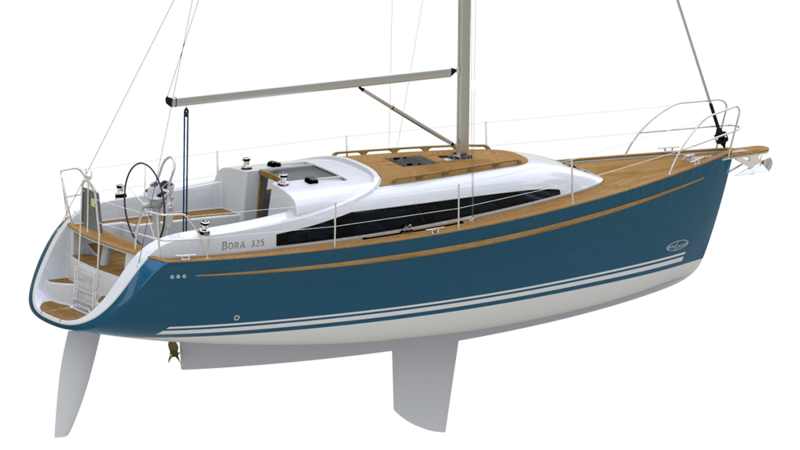 As with the smaller Bora, a long shallow keel with a centreboard is a standard. We strongly believe that this solution expands cruising possibilities. 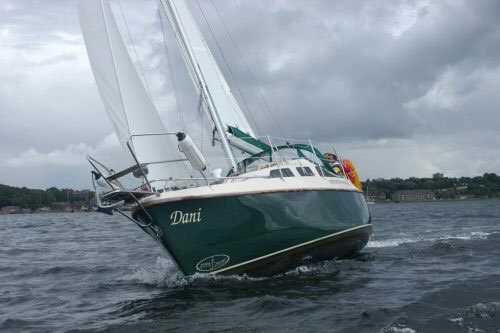 Many locations, harbours and bays are inaccessible for vessels with a fin keel, and a well-designed and balanced shallow keel with a profiled centreboard provides good stability and excellent seaworthiness. 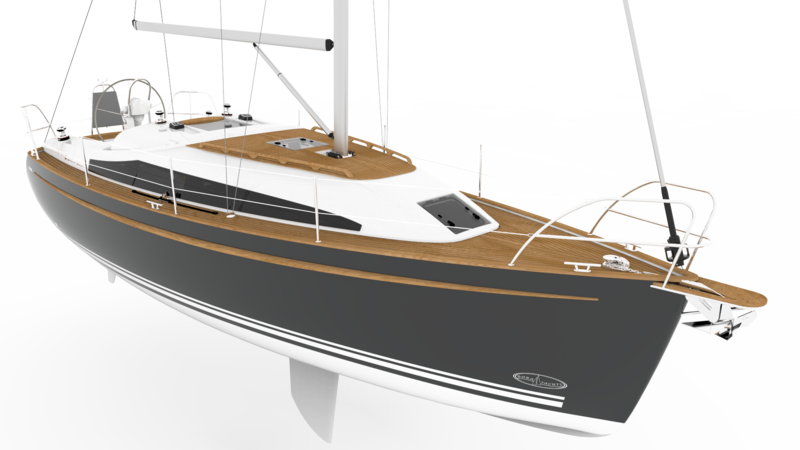 The BORA can be distinguished among other boats at first glance. In the novelties market of serially produced yachts it stands out with its slender figure and distinctive sheer. The interior has been intensively modernized, as well as hull hydrodynamics. The deck was modified to facilitate any modern fittings. We have thus proven that stylish, cozy interior may harmonize with seaworthiness and great pleasure of sailing.